My favorite Camera, the Canon EOS-C100 shines in many categories like inexpensive price, great low light performance, great sharpness and Custom Picture Profiles which can be modified to bring out maximum quality and look. BTW, this most probably applies to the C300 and other Atomos records too, but I tested this with the C100 + Ninja2 combination only for now. 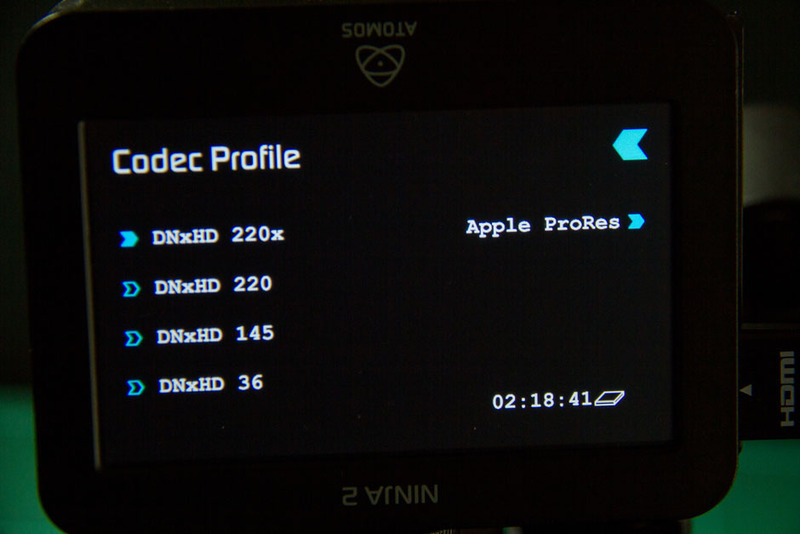 UPDATE: Davinci Resolve imports the ProRes Movie Files from Atomos Ninja2 correctly as 10-bit. 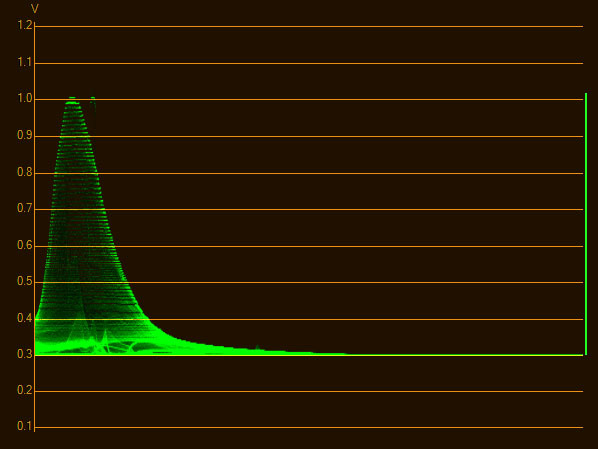 However the 10-bit ProRes and the 10-bit DNxHD look a bit different. 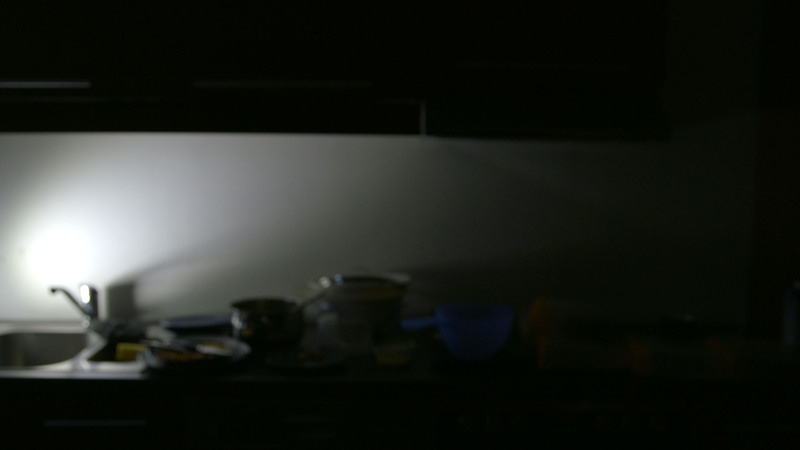 ProRes looks a bit more grainy and DNxHD still looks more detailed and smoother but very very marginally. 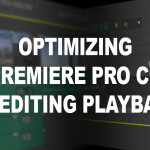 It looks like there is a bug in ProRes handling in Premiere Pro CC & Speedgrade CC. The C100 is a 8-bit Camera, right? Well, kind of. It records internally to AVCHD 24mbit which is an 8-bit codec and outputs video over HDMI. It’s great 4K CMOS sensor downscales internaly to FullHD 1920×1080 which results in very sharp images. But what is coming out of the HDMI port? The color-luminance is subsampled to 4:2:2, that’s obvious. But how about bit-sampling? Is it 8-bit or is perhaps 10-bit? It is defenitely more than 8-bit, it seems between 9 and 10 bit, which produces between 512 and 1024 brightness steps compared to the 256 for 8-bit, and it looks like we get close to 1024 brightness steps out of the HDMI-Port. I did a little test to check what is coming out of the C100 using Atomos Ninaj2 external recorder. Because is is the most versatile codec, I mostly used ProRes on the Ninaj2. Editing suits on booth Windows and Mac can read it without a problem and the quality of the ProRes HQ codec is really outstanding. But it records only 8-bit on the Ninja2. UPDATE: It seems there is a bug in Premiere Pro CC that ProRes is only processed in 8-bit. But it’s curious that the MediaInfo Tool does not indicate ProRes Movies as either 8-bit or 10-bit. DNxHD movies on the other hand are clearly indicated as either 8-bit or 10-bit, likewise to the settings defined in the Ninja2 recorder. 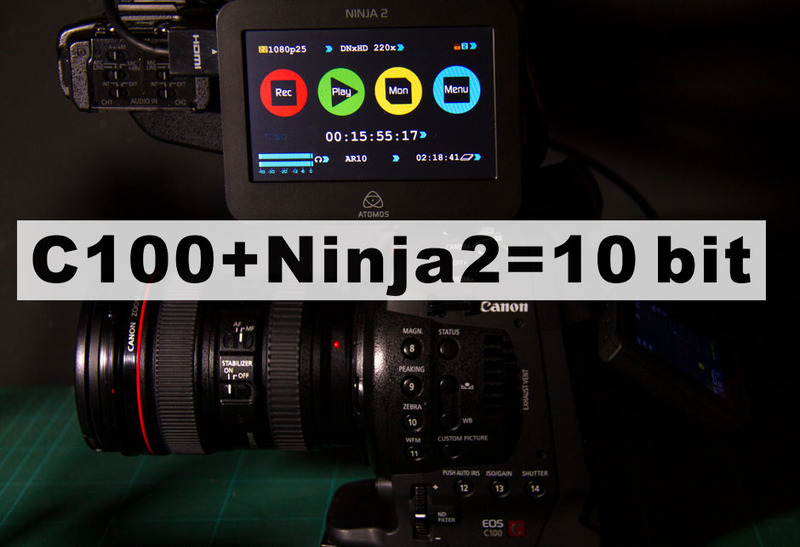 The Ninja2 can record 10-bit as advertised, but does it really record 10-bit out of the C100? 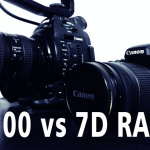 Avid’s DNxHD codec is needed to record 10-bit out of the C100. 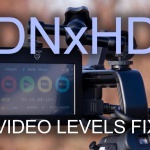 After switching to DNxHD (you have to activate it via Atomos free activation code), choose DNxHD 220x. The “X” indicates that it records 10-bit video. Now it is possible to record 10-bit DNxHD, there is no special setup needed on the C100, except a CP with a good dynamic range like the ones I created. 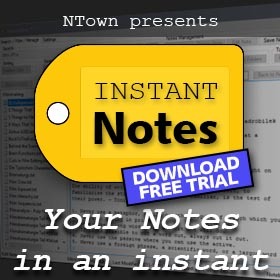 When using MS-Windows for PostPro a special treatment needed for the Quicktime DNxHD files. There still seems to be a bug in the handling of the DNxHD codec within a MOV container when using it with the most Post-Pro programs on Windows. The only application that seems to handle the movie-files correct is Davinci Resolve as far as I have tested it. I’ve written about this issue in an earlier article. 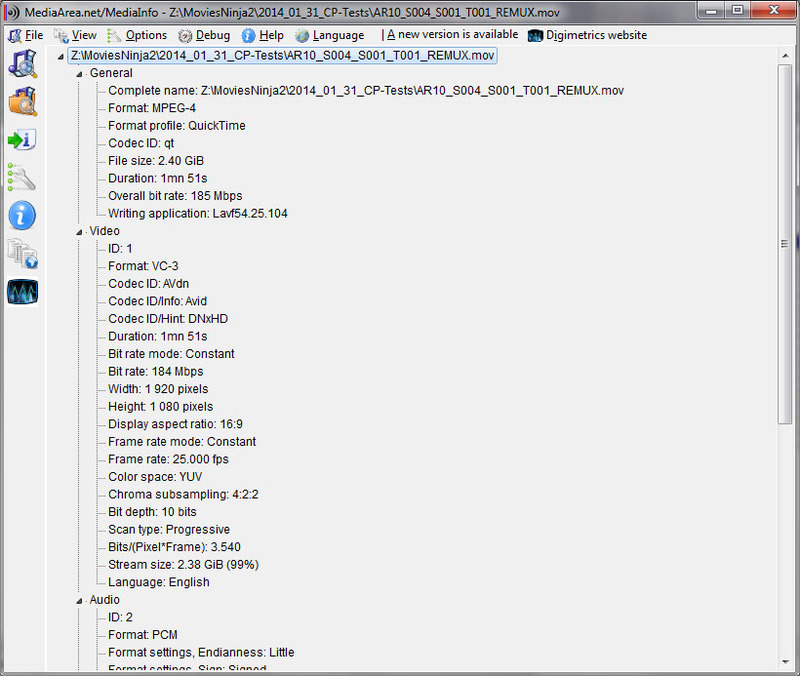 The video-level-problem can be corrected when remuxing the movies with ffmpeg, which is a pretty fast process to do. Remember, this is not RAW and it does not give you more headroom. This is taking the uncompressed output of the C100 which seems to have a higher than 8-bit bit-depth on the HDMI output and records it as 10-bit which is an increase from 256 steps of brightness for RGB (8-bit is 2^8) to 1024 steps of brightness (10-bit is 2^10). And it is NOT just 8-bit “copied” over a 10-bit recording codec and repeating the missing values, this is what you get when you record as ProRes or DNxHD 8-bit variant on the Ninja2. 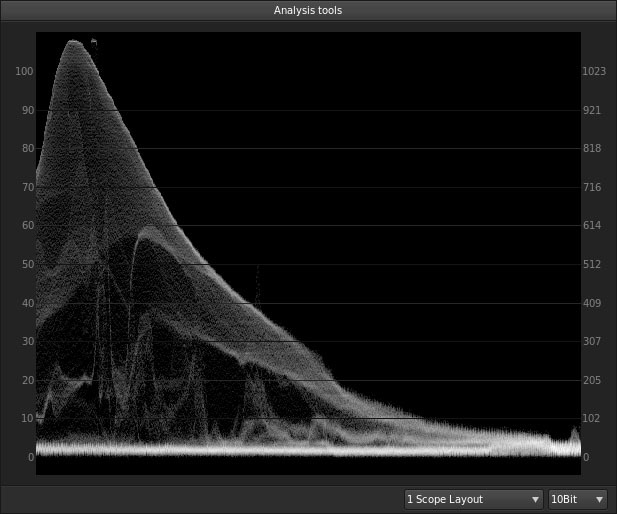 It appears to be real 10-bit if you take a closer look on the Waveform-Monitor and the smoother gradients on the recorded movie compared to the 8-bit ProRes/DNxHD that is coming out of the Ninja2. 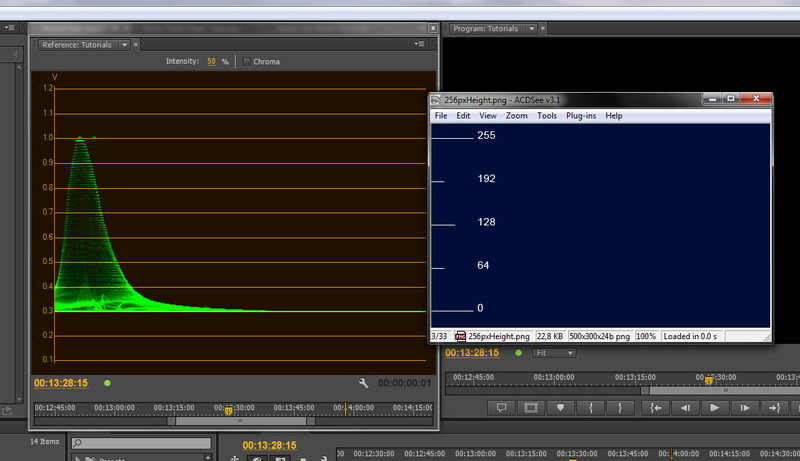 Mediainfo on a Atomos Ninja2 recorded DNxHD movie file indicates 10-bit. This was the test-setup I filmed. Just placed a light-source to produce a luminance gradient from 100% (actually 110%) white to nearly black. 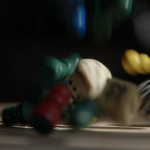 I filmed it out of focus to have virtually no structure in it and have a smooth gradient. This was suffient enough to show if I was getting a 10-bit gradation out of my C100 or if I was getting 8-bit. The jpeg here does not really represent the smooth gradation the Ninja2 records but the original looks great! 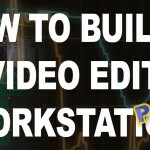 I use Premiere Pro CC to edit and analyze the videos. In order to really see if your codec is showing a smooth brightness gradation resize the Waveform-Monitor window to a height that there are 256 pixels on the luminance-scale from black-point (0.3 Volt) to your white-point (1.0 Volt). You can use the little height-measurement image I’ve made and place it beside your WF-Monitor window to measure the height. Download the pixel-ruler png image. 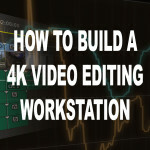 When you modify your video material with a curve tool (Premiere) and the codec is only 8-bit, you can clearly see the vertical brightness steps in your waveform monitor and propably see banding-steps in your movie as well. clearly visible brightness-steps when pushed to extreme contrast! clearly visible brightness-steps when pushed to extreme contrast! UPDATE: is a bug in PrProCC 7.2.1 & SG 7.2×34. The waveform below (from Adobe Speedgrade) show the nice and smooth waveform of the 10-bit recorded C100 material and you will not easily see banding effects in your video material even after applying a very hard contrast via Curve Tool on it. All you C100/C300 Ninja2/Samurai users out there try it out and see if you too get 10-bit out of your cameras! Let me know if you were successful! Feel free to ask any questions about 10-bit recording with the Canon C100 and Atomos Ninja2, I hope this is usefull for you! First: THX for the article and the work you put into it! ProRes422 itself is a 10bit-Codec per definition. Apple says: 10-bit sample depth: Preserves subtle gradients of 10-bit sources (sunsets, graphics, and the like) with no visible banding artifacts. When you import a file using an Apple ProRes codec, you don’t have to first determine whether the file is an 8-bit or 10-bit file. Apple ProRes codecs always preserve the bit depth of your original source files. So you mean, the Ninja doesn’t record a 10 bit Codec when the source is 10 bit – do you have proof for that – it would mean, that Atomos lies in all advertisements. Can you proof that wrong? I always used to film with ProRes 422 HQ when using the Ninja2 with the C100 which looked good, but is not 10-bit. You see this easily when pushing contrast in post while taking a look at the waveform monitor in your NLE or grading app (see images). When using ProRes 422 HQ I got the same result as with DNxHD 220 (without the “x”), but when I use the DNxHD 220x (10-bit variant) I got other results – no breaks in brightness when graded. It could be that this is some strange bug, but I rather think that the C100 is capable of a little more than 8-bit and the Ninja2 is pretty good in capturing this, but it seems that this is only possible with DNxHD 220x. Can you make a test with the same files from NINJA2 in another NLE? Already file a bug to Adobe. Thank you so much. I tested the DNxHD 220 against the ProRez HQ for post in Premier and it worked like a charm. Thank you so much. I made a donation. Thanks a lot for your contribution, really appreciate that! I love test, check, verify the tools and gear I use to get out the best possible and usable quality. I cost a lot of time, but it’s worth it and when shared, it has great value to others too! I was intrigued by your results, and so ran my own tests with both an Atomos Ninja Blade and my Pix 220 (which can do ProRes 4:4:4:4). The one main difference between our processes is that I use FCPX rather than PPro, which has a slightly different metering system. Bottom line was that I could not see the difference between 4:4:4:4 on Pix and 4:2:2 on Ninja, and the AVCHD internal recording – it all looked VERY similar (noise patterns, etc) to the AVCHD files *when you did the ‘interpret’ thing*. Basically, once the footage was imported properly and interpreted correctly, I could not see a difference between AVCHD, ProRes 4:4:4:4 and ProRes 4:2:2 from a luminance point of view, and so therefore wasn’t able to see an interpolation to 10 bit. Maybe it’s just a different way that FCPX does its WFM. However, I’m not so sure that the C100 outputs a 10 bit or an ‘interpolated’ 10 bit signal down its HDMI. You’re right, as of the specs, the C100 should not output 10-bit on he HDMI port. Fact is that there is a difference when I record DNxHD 220x (10-bit) and DNxHD 220 (8-bit) with a Ninja2 or Ninja Blade. 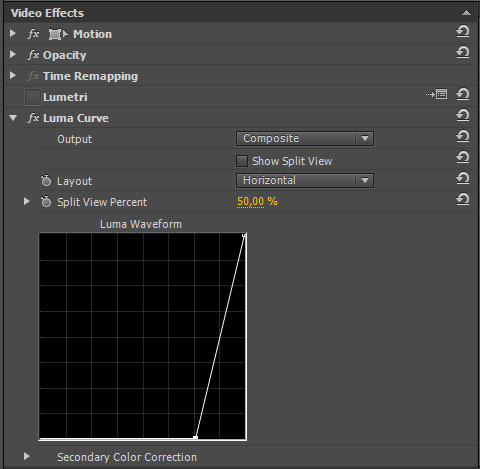 When I stretch luma with a curve tool or similar, banding occurs earlier with the pure 8-bit recording that with the DNxHD 220x 10-bit recording. So there must be coming out more than 8-bit out of the C100, or the Ninja’s guessing the missing brightnes steps inbetween. I don’t question it anymore. It’s good that it works for me – and I’m sure for many more C100 – Ninja2/Blade Users out there. I’ll demonstrate the difference in a tutorial video some time in the near future. 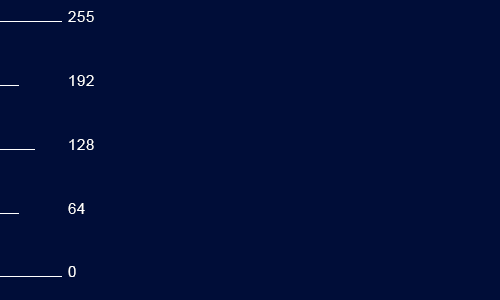 …resulting in the more than 8-bit but not quite 10-bit colour space that you’re seeing? I testet the “theory” behind EOSHD’s downscale but it wont produce a 10-bit 4:4:4, the best you get is a 8-bit 4:2:2. And banding effects are worst on the GH4 even when you scale it down from 4K. On the other hand the 4K sensor of the C100 scales down a crisp sharp image whith no banding effects and a pure and wonderfull 4:2:2 image in FullHD. The 8-bit-PLUS bit-depth which the C100 delivers out of the HDMI port is kind of a mystery and no one can really explane what is going to happen here. But I’m sure the high quality image does benefit from the very good Digic3 image-processing power.